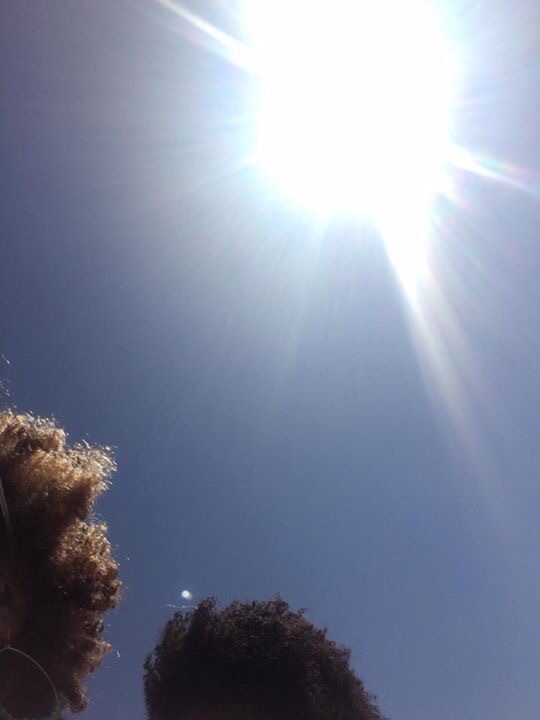 Last week while my endorphins were surging as I played in the sun at the beach for 5 days straight, I had to to remember to take extra care to keep my fro from frying! Just like we protect your skin (don’t believe the myth that Black folks don’t need sunblock…our skin, regardless of color, is just as susceptible to damage from UV rays), we need to protect our hair. While hair doesn’t sunburn, but there are some tell-tale signs of UV/sun overexposure. 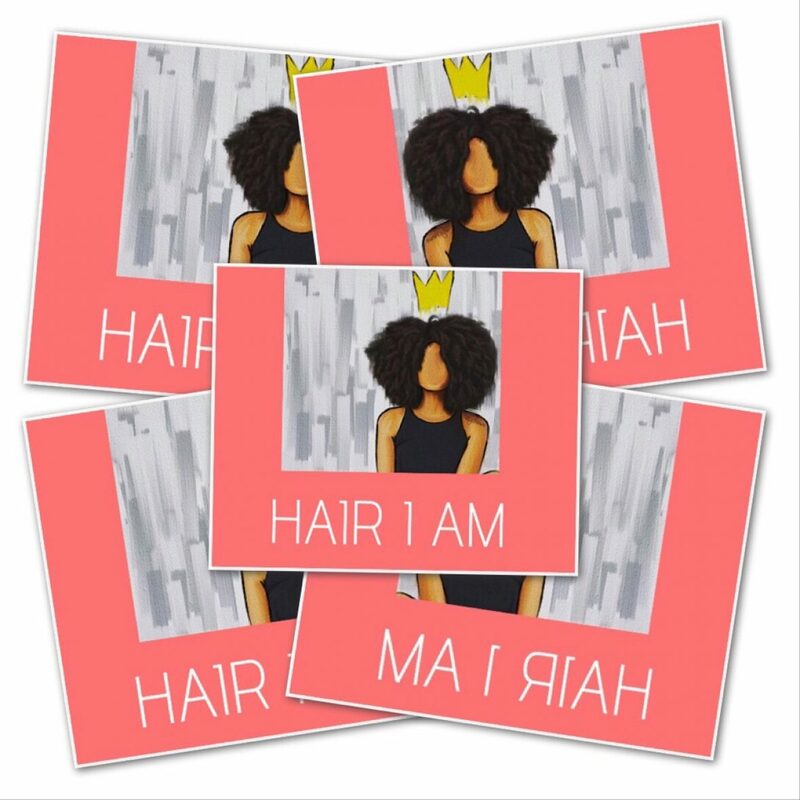 🌞 When our hair has spent too much unprotected time in the sun, it becomes dry, brittle, lacks elasticity and strength, making it prone to breakage. I like to keep my styles & routine in the summer months simple, while not neglecting what my natural hair craves most in the extreme heat & sun of summer… Moisture! My favorite summer hair style/routine is hands down, wash-n-goes. This doesn’t mean I wash my hair daily. I may wet it some in the shower or use a spray bottle to dampen it. This is always followed by the loc method. Liquid. Oil . Cream. The liquid- being the water the hair it is dampened with. The oil, your favorite; Mine happens to be coconut oil. Finally cream (leave-in) This seals the moisture in the hair, keeping it from drying out! During the summer months, I prefer a watered down regular conditioner, as my cream/leave-in, because I have color in my hair.It’s thicker & in my opinion, more moisturizing. I Follow up a styling gel and serum & my hair is ready for whatever! Takes little or no time to have the tresses protected & safe from the elements of summer. As a matter of fact, I have found that my hair actually thrives and grows more during the summer. The combination of the heat & the conditioner just does something extra for it! My favorite product during the summer months! This stuff is the business! I need to try that product. My hair is dry as the desert. I used a rinse but the oils are running the color right out. Any rinse suggestions? Hair fragile. Fay, agreed. It’s very difficult to maintain color using a rinse with a natural hair.